At least that’s what the make-up would suggest — similar to Charlize Theron‘s when Theron won an Oscar for “Oscar.” Deglamming has long been a strategy to win awards. 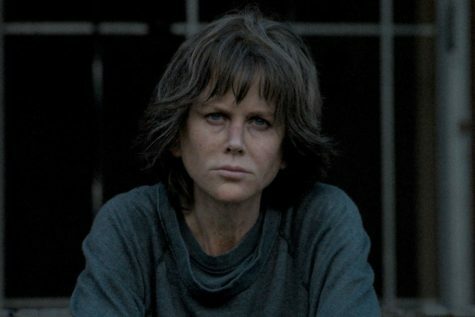 In “Destroyer,” directed by Karyn Kusama, Kidman plays L.A.P.D. cop Erin Bell who, as a young woman, goes undercover with a criminal gang and, nearly 20 years later, still wears the trauma of the experience.